Ethanium is a trypanocidal agent and possible antiviral agent that are widely used in experimental cell biology and biochemistry. Ethidium has several experimentally useful properties including binding to nucleic acids, noncompetitive inhibition of nicotinic acetylcholine receptors, and fluorescence among others. 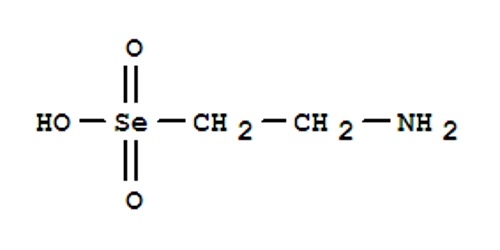 It is most commonly used as the bromide. It is a highly reactive positive ion with formula C2H+7. It can be described as a molecule of ethane (C2H6) with one extra proton (hydrogen nucleus), that gives it a +1 electric charge. 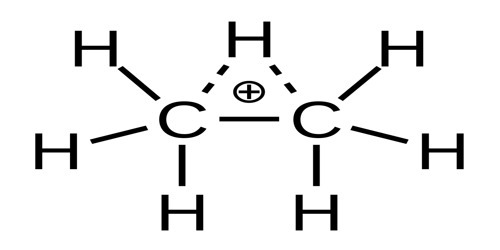 Ethane is a colorless, odorless, and flammable gas with a chemical formula of C2H6; it has two carbon (C) atoms and six hydrogen (H) atoms. It’s only composed of carbon and hydrogen atoms, so it is classified as a hydrocarbon. Ethanium is one of the simplest carbonium ions (after methanium CH+5). It was first detected as a rarefied gas in 1960 by S. Wexler and N. Jesse. It easily dissociates into ethenium C2H+5 and molecular hydrogen H2. The ethanium ion was conjectured to have a proton bound simultaneously to the two carbon atoms, and the electrical charge evenly spread between them, as in other non-classical ions. Earlier calculations had predicted that the energies of the two forms should be 4 to 12 kcal/mol lower than the dissociated state C2H+5 + H2, and they should be separated by a slightly positive energy barrier. Gas-phase infrared spectroscopy by Yeh and others (1989) has shown that both forms are stable. The bridged structure has the lowest energy, 4 to 8 kcal/mol lower than the classical one. Ethanium was first detected by infrared spectroscopy among the ions produced by electrical discharges in rarefied methane or ethane gas. It can also be produced by irradiating methane containing traces of ethane with an electron beam at low pressure (about 2 mmHg). The electron beam first creates methanium and methenium ions. At about 1 mmHg and 30 C, ethanium dissociates very slowly to ethenium and H2, across an energy barrier of about 10 kcal/mol; the decomposition is considerably faster at 92 C. The decomposition has been claimed to be nearly athermal but with 8 kcal/mol of free energy due to increase of entropy. 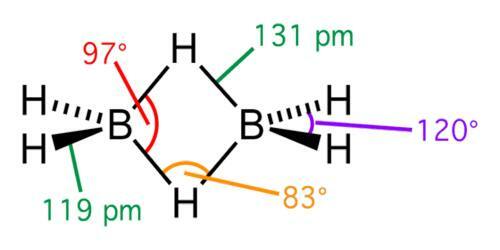 However, there are other configurations with near-minimum energy, including one where the two CH3 subgroups are slightly staggered (with Cs symmetry), another where one of the carbons of a C2H+5 ion is loosely bound to an H2 molecule 0.250 nm away.